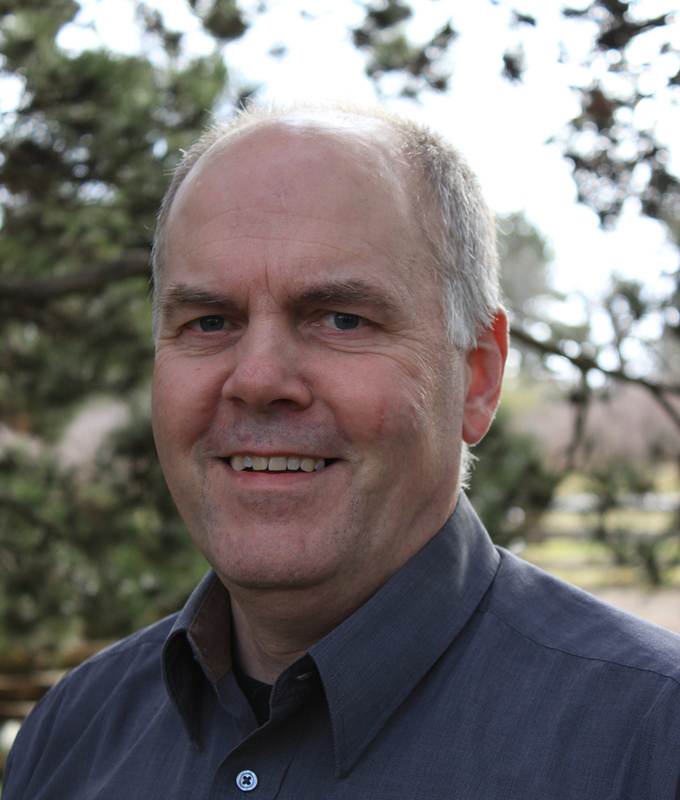 Ed Van Osch is the principal Environmental Trainer for VOI Training Group. He is the author and Instructional Trainer for the very popular Environmental Monitoring for Construction Projects Practitioner (EMCPP™) Certificate and Erosion and Sediment Control Practitioner (ESCP™) Certificate courses. Since its' development in 2004, Ed has presented the Environmental Monitoring for Construction Projects course over 150 times to more than 3,000 participants at locations across Canada. Similarly, since 2005, Ed has instructed Erosion and Sediment Control more than 200 times to over 3,500 participants. He is also the author and Primary Instructor for the Erosion and Sediment Control - Planning and Design (ESCD1™) and Environmental Field Procedures for Works In and About Water Practitioner (EFPP™) Certificate training courses. Prior to and during his career as an Environmental and Natural Resources Instructional Trainer, Ed owned and managed an environmental consulting company specializing in environmental monitoring, erosion and sediment control, and planning and design for works in and about water on a range of infrastructure projects including highways, resource access roads, bridges, pipelines, telecommunications, and residential and commercial developments. Ed has a Bachelor of Environmental Studies degree from the University of Waterloo and a Masters of Natural Resources Management degree from Simon Fraser University. He is a Certified Professional in Erosion and Sediment Control (CPESC) since 2002. "Thank you for putting together such a great training course. As a fairly new employee with ...., I found your course to be very informative. As a member of a design team I am now going to be able to provide more input for our Project Managers in regards to erosion and sediment control on our projects". A.H., Ministry of Transportation Ontario, London, ON. "...practical information and hands-on experience with materials and procedures. Ed's knowledge and experience are top-notch. He is an excellent instructor that gives interesting examples and is also realistic about the applications in the field/worksites. Thanks for the great course". C.J., Vancouver, BC. "Thanks a lot, I learned a lot, really had fun, made me look at sediment fence in a whole new light! If you ever need a hand in this neck of the woods just let me know! " P.Q., Ministry of Transportation Ontario, London, ON. Thoroughly enjoyed the course ...every moment of it. I can't say that about many courses I have taken. R.T., AMEC Foster Wheeler, Burnaby, BC. "Thank you, I got a lot out of (the course). Glad you also provided us with the informative manual to refer to later on down the road". R.Z., BC Hydro, Prince George, BC. "….clearly and concisely defined the who, why, how, what of an environmental monitor. Outstanding course." D.W., Stantec, Saskatoon, SK. "Course was extremely practical. The variety of material that was covered in depth was exceptional. Ed’s experience in the field was clearly communicated and invaluable". A.S., Parks Canada, Fort Simpson, NT. I can't thank you enough for the insight and preparation I received through your course. My monitoring job went south 4 days ago ...... having a better understanding about the roles each person should be playing and an introduction to creek site isolation helped me stay calm...". B.L, Fort St. John, BC. "…informative , logical explanations and examples that helped me relate to my own expectations". J.N., Saskatoon, SK. "Thank you once again for providing such an informative and practical course. I can tell you are very passionate about ESC". A.Z., Manitoba Hydro, Winnipeg, MB.